Some of the best additions to the ant keeping market are not the formicariums or big flashy products that grab people's attention. Often it's the small side items that aim to make the routine aspects of ant keeping easier. the perfect example of this is a new product from Ants Everything. 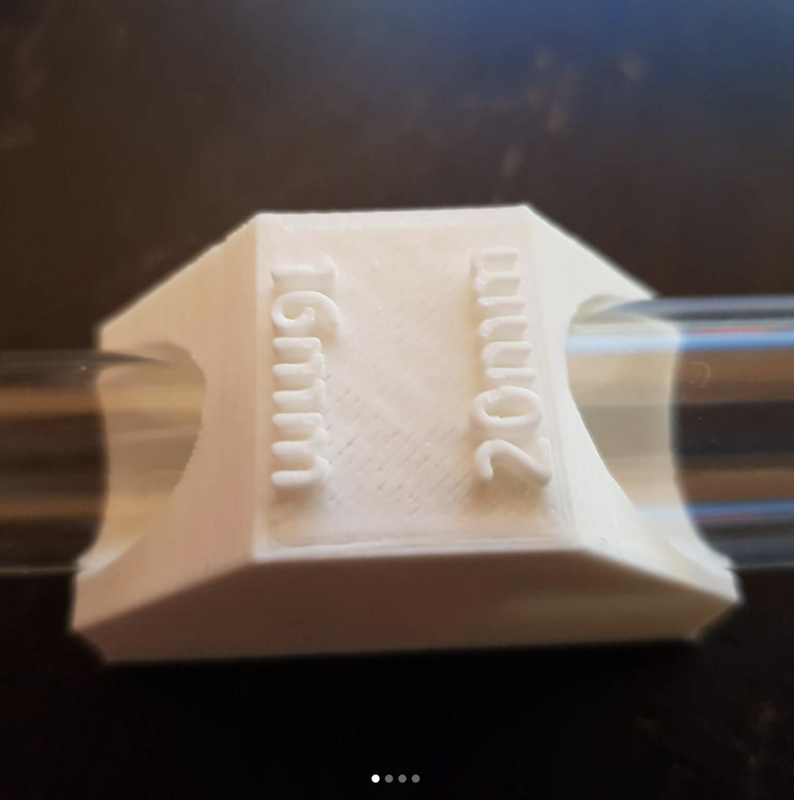 It's a simple 3D printed test tube connector. It is currently available in 3 sizes, 16mm-16mm, 16mm-20mm, and 20mm-20mm, to accommodate the most common sizes of test tubes used. A nice clean simple design that doesn't over complicate things. Ants Everything is a brand you might not have heard of before. However, in the Australian ant keeping community they have already made a huge impression with affordable, clean, efficient designs. The company is run by Luke Stewart who produced the red acrylic test tube holders that we featured a while back. Currently Ants Everything is contactable via their Facebook page and their Instragram page. Their website is still under construction and should be made public in the not too distant future. Maybe I'm biased but the Australian ant keeping community has really taken some huge steps in 2017. I can't wait to see what 2018 will bring.